Using advanced beam splitter mirror technology prevents distortion when your TV is turned on, and the mirror transforms into a state-of-the-art LED HD Smart television - with a sharp, clear picture you'll love. When you turn off your TV, it is transformed into an antique looking decorative mirror. 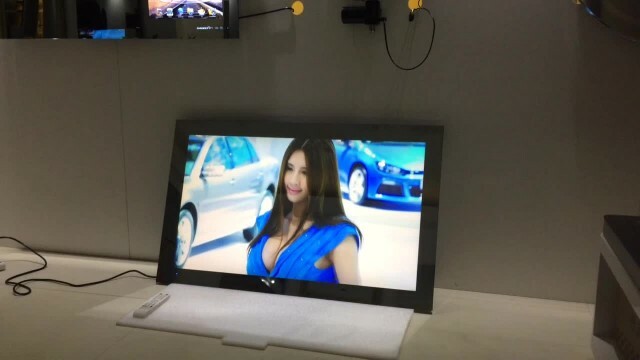 We offer a variety of types of TV mirror with different size, thickness and treatment. Television mirrors are perfect fused to family rooms, hotels, above the fireplace, bathrooms ...etc- wherever you like. 00:58 bracket Shenzhen Confut Technology Co., Ltd.